Why to Call Dust Busters? 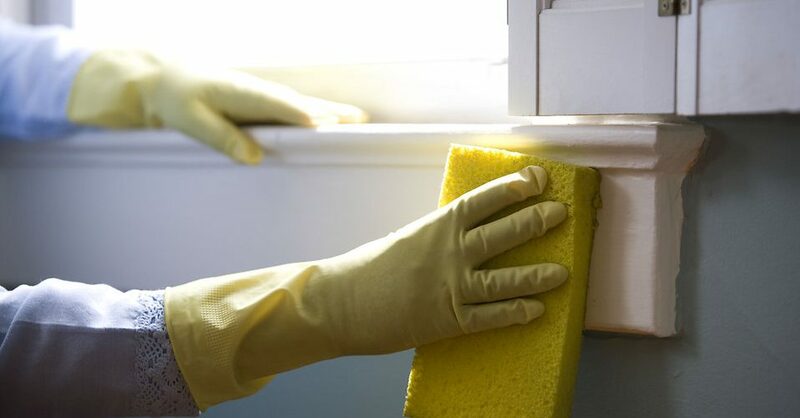 Our service includes residential and commercial property deep cleaning involving the removal of indoor allergens including dust mites, bacteria,toxic mould, mildew, pollen, spores, fungi, and viruses. 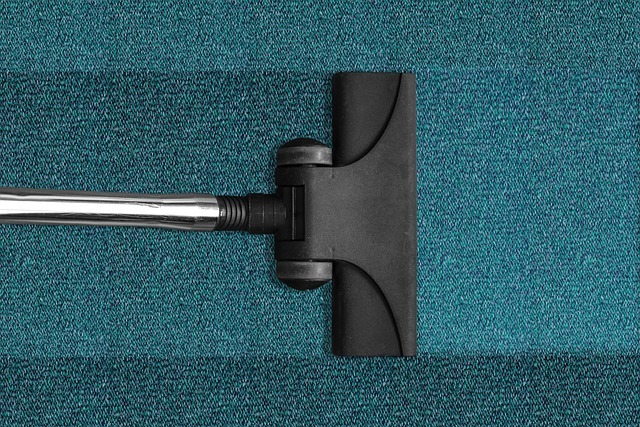 Mould and Dust Busters are cleaning experts in mould removal, mattress cleaning, sofa cleaning and carpet cleaning, using state-of-the-art dry cleaning technologies that has proven to produce remarkable results. Dust mites can be directly linked to over 50% of all asthmatic diseases and other related allergies. Carpet and mattress cleaning can be beneficial to remove your house of its current dust mite inhabitants and improve conditions for sufferers of asthma and other allergies. Modern innovations has helped us to create environmentally safe technologies and we use them throughout your home to decrease asthma and allergy symptoms for you, your family and your staff. Do you know? Up to 85 per cent of people with asthma are affected by the droppings of house dust mites. We spend up to one third of our lives in the bedroom so…Make Your Bed a Healthy Place to Sleep! We use advanced cleaning systems that are specifically designed with allergy sufferers in mind and we achieve this without introducing dangerous chemical toxins into your living/office space. Dust mites are microscopic; you cannot see them. They are also not highly mobile. They will live out their entire life very close to where they hatch. 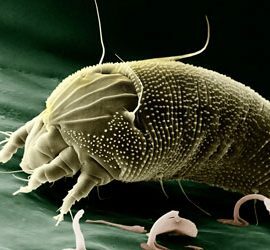 Dust mites do not bite, they produce a protein that when inhaled causes allergic reactions. Dust mite proof covers are designed to protect against dust mites. Whole house dust removal and Allergy Relief Treatment offer the greatest potential benefits for allergy sufferers. Asthma may be triggered by allergens (mould and dust mites). Dust mites spread a wide variety of allergens into the home that will cause many health issues. Contact Dust Busters Now! We operate in Dublin, Wicklow, Kildare, Wexford and Louth. 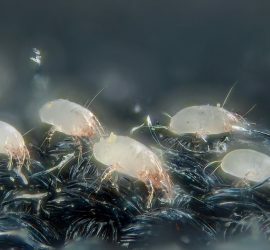 You should be aware that the superior method we use featuring the dry extraction process is designed to remove the allergens (dust mite excrement) that over a million dust mites provide in your mattress or carpets.